Our prototype for automated American Football video analysis is nearing completion research and development. 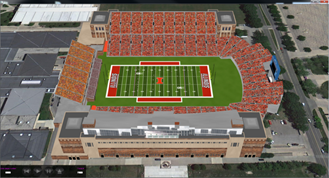 It assists sports coaches in quickly sorting, storing, and analyzing large collections of sports video clips. We are in the process of converting from provisoinal to utility patent for this work, which can be seen under publications. 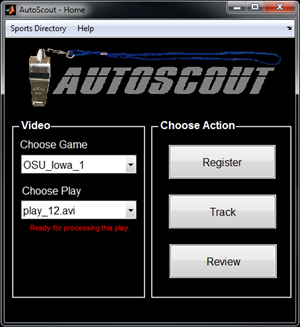 Click here for a powerpoint presentation to AutoScout (pdf).